Elements Dental is able to treat pesky temporomandibular joint disorders (TMD) that create pain and difficulty in the jaw region. 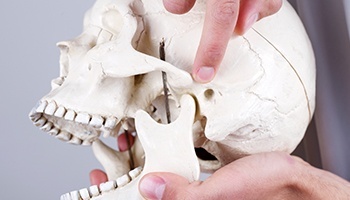 The temporomandibular joint acts as a hinge on either side of the head, connecting the temporal bone of the skull with the lower jaw. 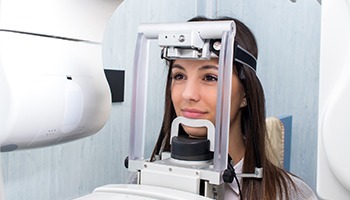 Dr. Wolt can target the cause of your TMD by carefully reviewing your patient history, conducting a thorough examination of the joints in your jaw, and possibly review X-rays before recommending a choice of effective, non-invasive treatments. Sleep apnea is a very serious condition faced by 22 million Americans every night, but Elements Dental is happy to help those suffering from it using simple, custom-made oral appliances. This device is able to keep a person’s airway open and unobstructed during the night so they can breathe normally and get the deep, restful sleep they need to wake up in the morning feeling energized. Our team realizes that going to the dentist can be stressful for many people, which is why we offer sedation dentistry to take the edge off during your visit. 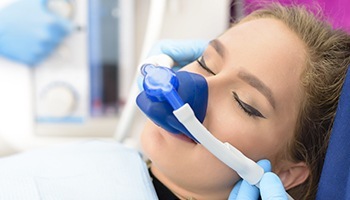 Sedation options include nitrous oxide (or laughing gas) and oral sedation (anti-anxiety pills). Dr. Wolt will go over the effectiveness and side effects of each option with you to determine the best method to help you remain relaxed and comfortable throughout your visit. Our intraoral camera enables us to finally show you your smile from your dentist’s point of view. 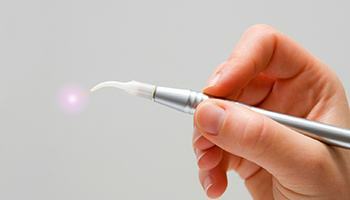 This small, camera-tipped wand is slightly bigger than a pen, and it can be easily maneuvered through the mouth to capture high-resolution images of the teeth and gums. 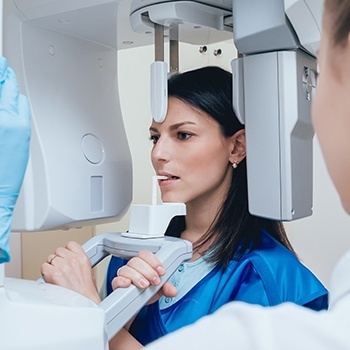 These images can then be instantly displayed on a large, chairside monitor, and they will help you gain a new, deeper understanding of your dental health as well as help our team better explain why we may be recommending a particular treatment. 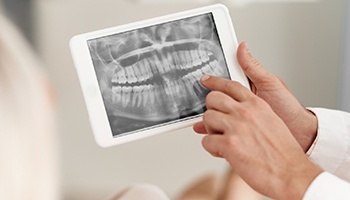 Digital X-rays allow us to do a number of things we simply couldn’t with traditional, film-based X-rays. Firstly, they are able to create images in much less time and don’t require a darkroom to be developed, plus they expose our patients (and us!) to much less radiation while they do it. And, because the images are entirely digital, they can be easily sent, stored, and displayed on a nearby monitor so our team can explain exactly what they are seeing. While regular X-rays are great, they sometimes don’t give us all the information we need, in which case, we use our 3D Cone-Beam Scanner. 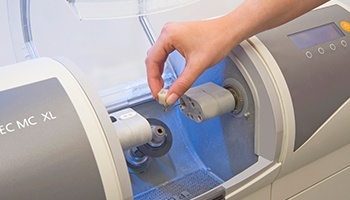 This device enables us to create a fully three-dimensional X-ray image of your teeth, jaw, and other surrounding structures. This will not only help us gain a deeper understanding of your dental health, but it will also help us plan more involved procedures such as dental implant placement. With it, we’ll be able to ensure both a successful procedure as well as an easy recovery. Have you ever had an impression taken with dental putty? If so, then we bet it wasn’t exactly your favorite experience. That’s why we have switched to only using digital impressions with our CEREC system. 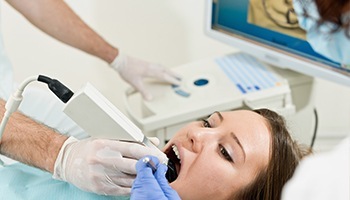 With this approach, a small device is maneuvered through the mouth that takes hundreds of unique images while doing so. In just a few minutes, these images are “stitched” together on a nearby monitor to create a fully 3D impression. It’s a cool thing to see, and you can watch the entire process from your chair!